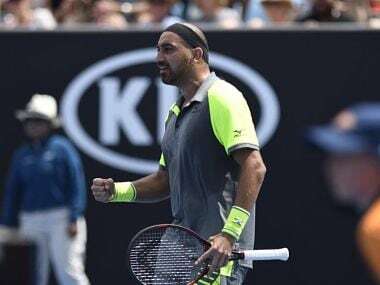 Raja-Martin trailed by two sets but put the match on an even keel before eventually tumbling 2-6, 4-6, 7-6(5), 6-4, 9-11 in three hours and 37 minutes on court number six. 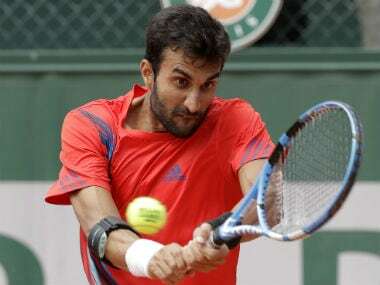 The Indian pair of Yuki Bhambri and Divij Sharan advanced to the men's doubles second round of the French Open after blunting the challenge of Fabrice Martin and Purav Raja. 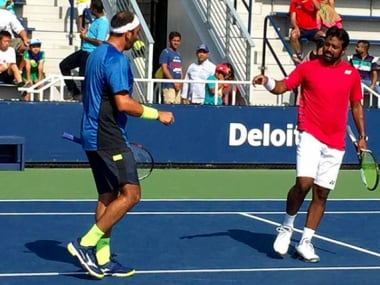 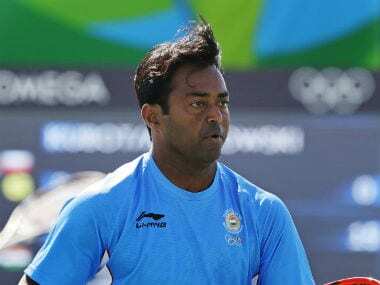 India's Leander Paes and Purav Raja sailed into the men's doubles second round in the pair's first outing at a Grand Slam but Sania Mirza and Rohan Bopanna crashed out of their respective events in the US Open.